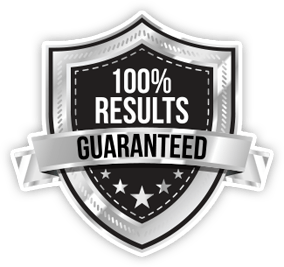 All Ads That Go Out Are 100% Guaranteed SPAM Free Ads! Opt-in email is the most cost effective way of targeting audience with thousands of interesed people to produce the highest click-to-sale ratio than any other form of advertising. We have grown a large database of prospective customers to expose your opportunity, product and or service without the risk of Spam complaints. Be rest assured, your advertisements we be read and reviewed by prospects truly interested in new opportunities, products and services. Targeted, permission-based email marketing is the perfect medium for developing solid leads for your online and offline business. Our fast, efficient and affordable solo-ad mailing is a a perfect alternative to hours of wasted marketing efforts and money. Now you can safely broadcast your business opportunity to thousands of entrepreneur’s and opportunity seekers all over the world without running the risk of being accused of sending unsolicited email (Spam). You can be assured that our mailing list is 100% SAFE. We send to REAL people. Real Customers! Real SALES! We can broadcast your advertisement to targeted opt-in consumer and business recipients who are eager to buy what YOU sell. Order today and let us do the rest! Most of all, our targeted email campaigns complement your e-commerce, so we convert email clicks into website clicks and sales. Whether you drive clicks to a landing page or promote a special offer, each targeted email campaign comes with tracking and analytics services to help you gauge opens, bounces, clicks and the success of your marketing. 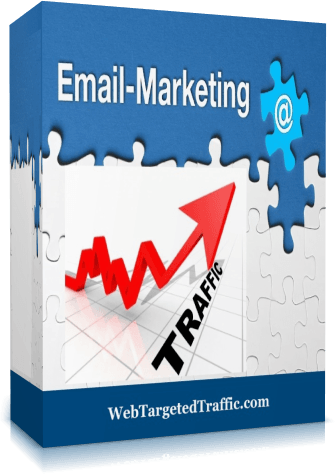 Grow your business with premium quality opt-in email marketing right now! *Please contact if you need more number of emails. We are capable of sending more than 1,000,000 targeted emails. After you place your order for any click package, you will see the instructions on what you need to do next. 24-36 Hours After You Order One Of Our Team Members Will Send You Your Actual Solo Ad Run Date. You CAN send us solo swipe copy if you have it. If you don’t, no worries, we will take care of it for you. We DO reserve the right to modify YOUR copy or entirely change it. We know our list better than anyone else, and we know what our subscribers respond to the best. We could possibly start sending traffic to your url prior to your scheduled run date. Please make sure your offer is properly set-up. We will notify you if the traffic will be more than 24 hours early or late in starting. It’s your responsibility to make sure your squeeze page is optimized & converts well. We have a lot of experience creating funnels that convert well, so if you need a hand, we are more than happy to take a look at it with you and make suggestions for improvements. After we start sending your solo ad we guarantee the purchased amount of clicks will be delivered within 72 hours from when we send it out. As a rule, we strive to deliver your traffic within 36 hours. We reserve the right to refuse ANY solo ad. If you are advertising something that is not a fit for our list, we will refund your money promptly. Unlike solo ads, each click with us is unique and almost entirely from REAL people. These are hyper-responsive people who specifically ask to learn more about your offer. That means you can place an order for today, tomorrow and every day of the month without concern. Since each click is unique, you don’t have to worry about your traffic being watered down by the same old people seeing the same old offer over and over again. Problem solved! 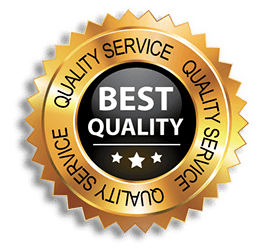 We have a massive inventory with consistent quality. There’s no need to have your Messenger exploding with solo ads sellers begging for orders and testimonials. 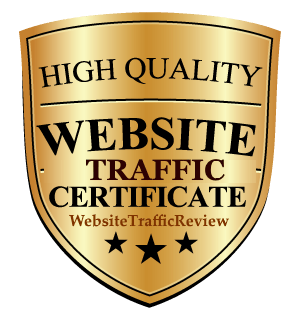 With Web Targeted Traffic, just place your orders and enjoy your day while we take care of the traffic and conversions. We do all of the optimization on the backend so you don’t have to. And not only do you get 93% unique visitors to your offer — even if you buy from us every day — but you are also getting fresh traffic that is not hammered with Make Money Online offers all day long. In other words… your leads are not shared with 1,000 other marketers… and you get traffic that is interested in your offer and your offer alone — making them high quality leads that can more easily be converting into sales. 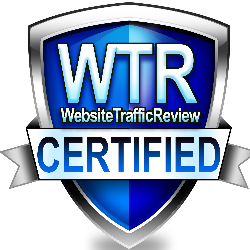 That’s what makes Web Targeted Traffic a solo ads killer! When you use our double opt-in mailing system you are advertising to the safest and most responsive leads available. All of our leads are double opt-in and we are a 100% spam free service. You are not at any risk of spamming when you use the WebTargetedTraffic email ads system. When you use our double opt-in mailing system you are advertising to the safest and most responsive leads available. You are not at any risk of spamming when you use our email ads system. Targeted Email Traffic through us enables your business to reach thousands of consumers who are likely to be interested in your products or services. These emails are custom-developed and designed to increase brand awareness, website traffic or promote a specific offer or sales event. Our Targeted Email solution provides you with a dedicated team of email experts who specialize in mobile-friendly creative development, effective audience targeting methods and strategic deployment tactics that guarantee your message reaches the inbox of your target audience, not their SPAM folder. With us you’ll know you’re reaching the right audience, increasing consideration of your brand and driving more new customers to your business.